The Crestwood Panthers play in the Midwest Collegiate League. The Midwest Collegiate League announced its formation as America’s newest collegiate summer wood bat baseball league with four founding member clubs in the fall of 2010. Since then, the league has expanded to six clubs: Bloomington Bobcats, Crestwood Panthers, DuPage County Hounds, Joliet Generals, Northwest Indiana Oilmen, Southland Vikings. The MCL is a six team, collegiate wood bat summer baseball league with teams based in Illinois and Indiana. The MCL plays a nine-week, 50-game regular season schedule in addition to holding an All-Star Game and postseason league playoff. 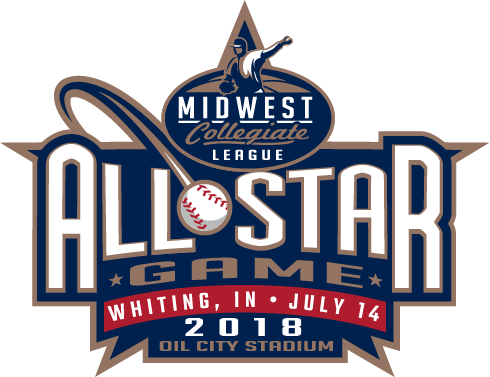 The Midwest Collegiate League will provide and promote premier summer collegiate baseball to communities across the Midwest in a family oriented affordable entertainment at the highest levels of integrity while operating in a socially responsible manner. The MCL is a summer collegiate baseball league, with participating players who are enrolled in college during the academic year and have remaining NCAA eligibility. Our baseball players compete at some of top baseball programs not only in Midwest, but across the country. They come to the MCL to play with wood bats, improve their skills and perform in front of Major League Baseball Scouts and local fans.Our teams are part of the local fabric of the community and encourage various groups and businesses to gather at the ballpark for events that promote their business and their support of our teams. Affordable tickets, concessions, and merchandise mean families can enjoy MCL baseball for far less than a Major League Baseball game. Our players are approachable, enthusiastic role models who live either with their respective families or with host families during the season. Midwest Collegiate League baseball is what baseball was meant to be for Midwest communities large and small.